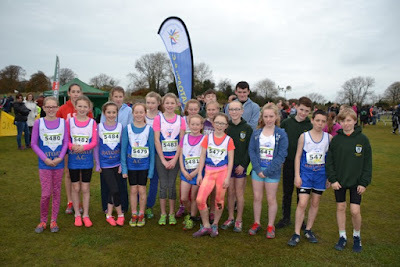 Dundalk IT hosted the national uneven juvenile cross country championships on 11 December. 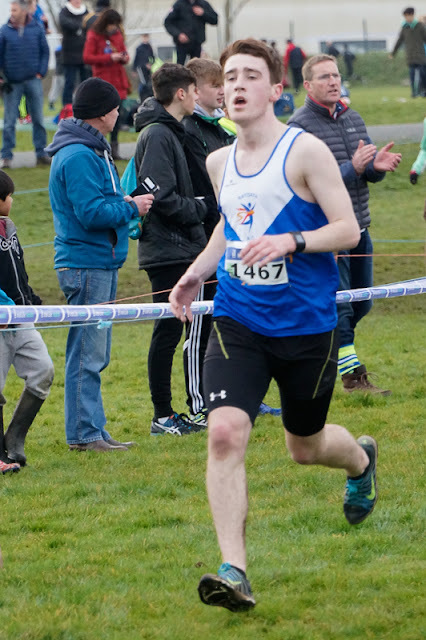 We were again blessed with relatively good weather on the day which made for some fantastic racing. Our under 11 girls squad of Cara O Sullivan, Sarah Forde, Kate Rafferty, Ciara Coroner Lauren Fewer and Niamh Murphy gave it everything in s super competitive field and will have all gained invaluable experience for the future. 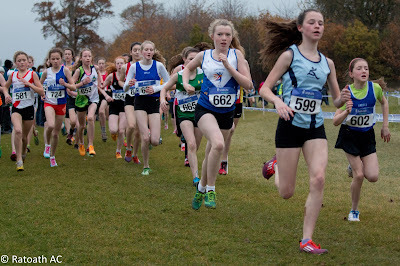 Amelia Campbell is probably the most improved female athlete in the club this year and she once again delivered with a fabulous 9th place in the girls u 13. 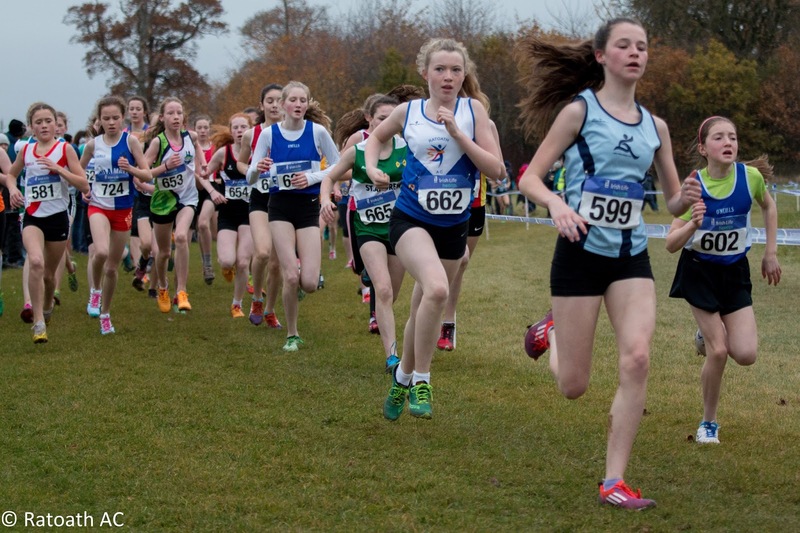 Aimee Doherty, Laura Smith, Laura Kelly, Eabha Toole and Emily Heather all packed well to take a wonderful silver in the club team category - brilliant for all concerned (athletes, parents, coaches). 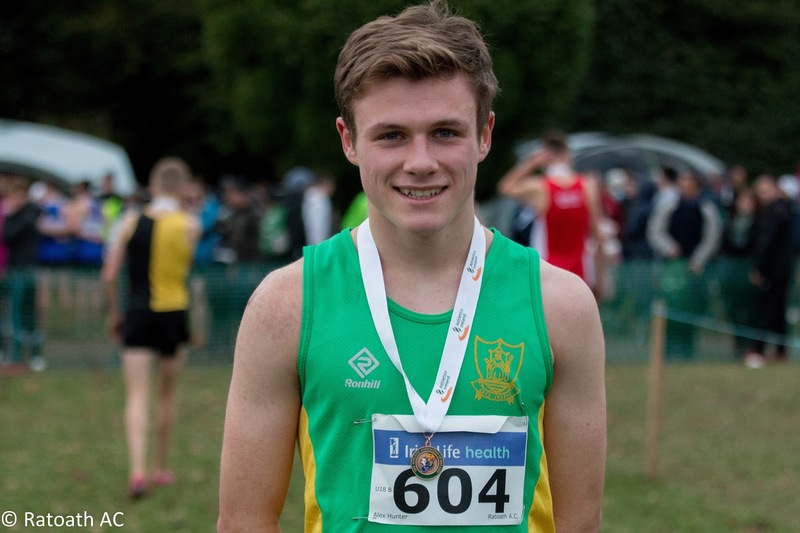 Matthew Hayes and Marcus Clarke found things tough in the boys u 15 but like our u 13 squad of Eoin Kane, Fionn Drummond and Kyle Witter, they battled hard right to the end and all have bright athletic futures ahead of them. 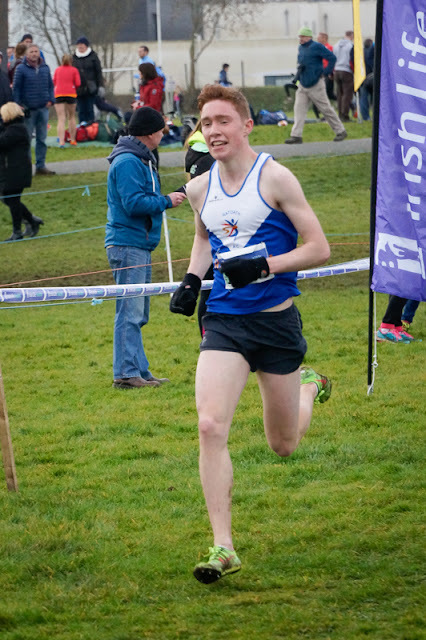 Philip Marron has been ultra consistent this XC season and his 10th place in the u 19 boys represented another excellent run with Alex Hunter in close attendance (17th) and Ciaran Crowther having his best race of the season in 35th. The 3 Ratoath lads were the cornerstone of a battling Meath team performance and placed second behind a strong Dublin team.